I just like the personality of his subjects--and awesome job on the lace ruff! The other artist's work seems just too austere and other-worldly. 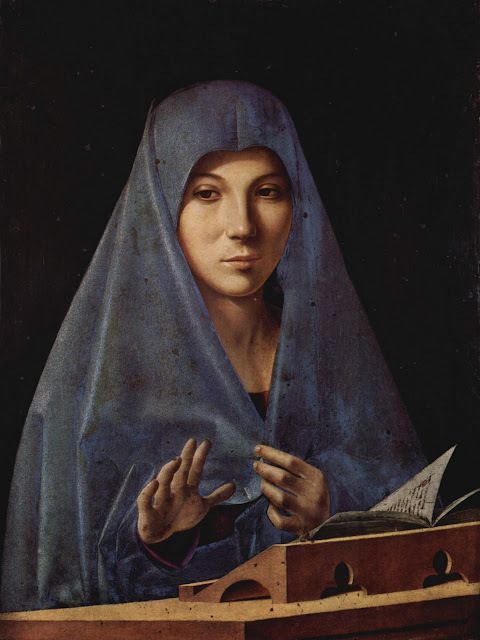 I like them both a lot, but I have to go with Anguissola. It's like she's painting real people or something! Anguissola, though I was tempted to vote for da Messina because the first work reminds me very much of Mrs5000's books. But the outdoor chess game takes the match. 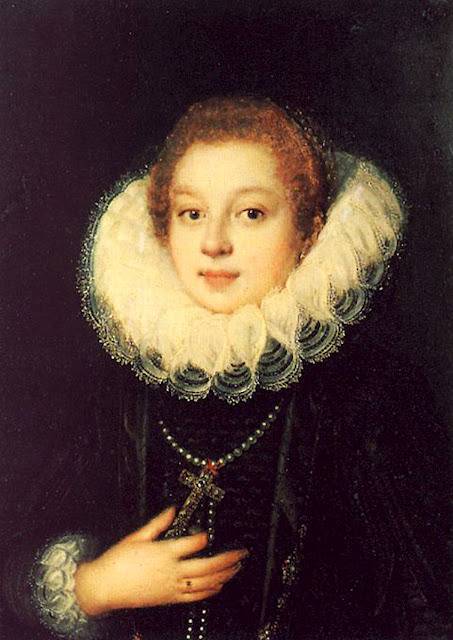 Anguissola. 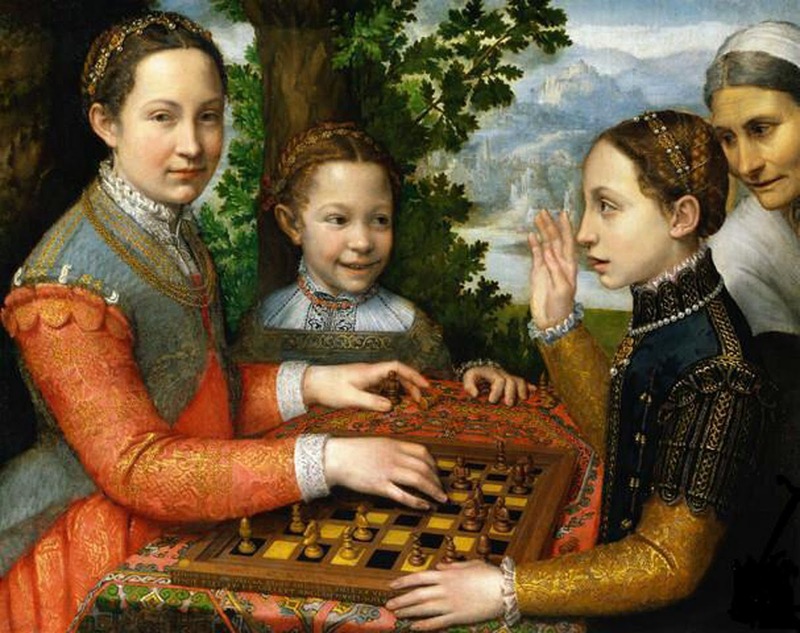 If it was just the architecture vs. the outdoor chess scene, I would have a very difficult time choosing, but I like Anguissola's portrait better. Grr, I like both top paintings much more than the bottom paintings! ...though da Messina held his own better than I thought somebody could against my gal Sophie. Anguissola, since the people look like real people. Well, of course I love the da Messina. 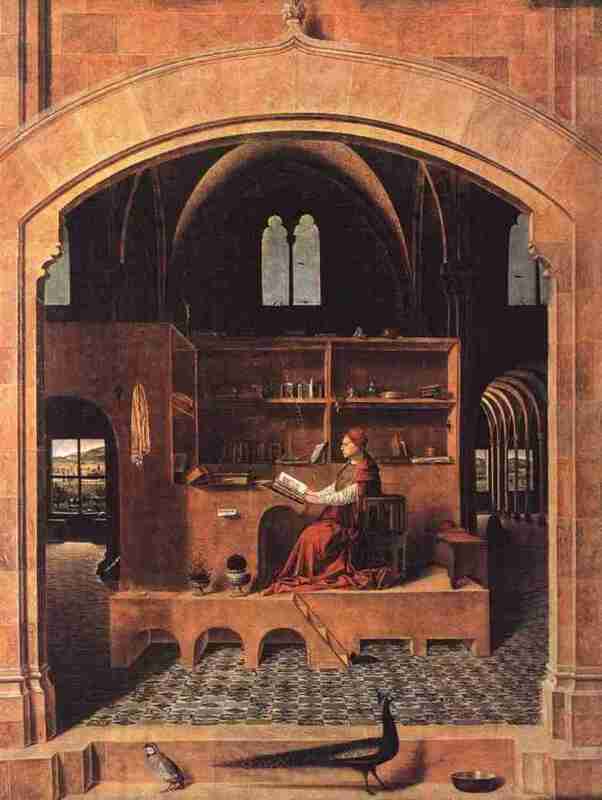 Especially the St. Jerome in his study. How could you not? It's so wonderfully austere and otherworldly! It belongs in one of my books! Messina. There's a cleanliness I like.